Watchbands.co.uk is official dealer of TW Steel watchbands. We only deliver original replacement TW Steel watchbands. On this page you can find all 30 millimeter wide TW Steel watchbands. The original black TW Steel replacement watch strap TWB82 with studs. The watch strap is made for the TW82 and TW114 (Goliath series), but can also be fitted on all TW Steel watches with 30mm lugs. 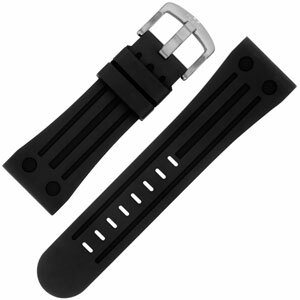 The original Black TW Steel replacement watch strap CEB3005. The watch strap is made for the CE3005 (CEO Goliath series), but can also be fitted on all TW Steel watches with 30mm lugs. The original black TW Steel replacement watch strap CEB3006. The watch strap is made for the CE3006 (CEO Goliath series), but can also be fitted on all TW Steel watches with 30mm lugs. 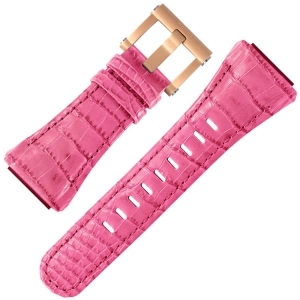 The original brown TW Steel replacement watch strap CEB3008. The watch strap is made for the CE3008 (CEO Goliath series), but can also be fitted on all TW Steel watches with 30mm lugs. 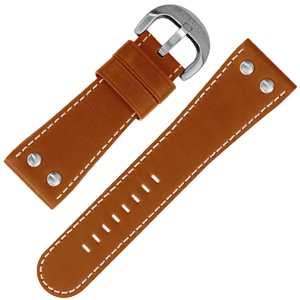 The original brown TW Steel replacement watch strap CEB3009. The watch strap is made for the CE3009 (CEO Goliath series), but can also be fitted on all TW Steel watches with 30mm lugs. The original black TW Steel replacement watch strap CEB3011. The watch strap is made for the CE3011 (CEO Goliath series), but can also be fitted on all TW Steel watches with 30mm lugs. The original black TW Steel replacement watch strap CEB3012. The watch strap is made for the CE3012 (CEO Goliath series), but can also be fitted on all TW Steel watches with 30mm lugs. 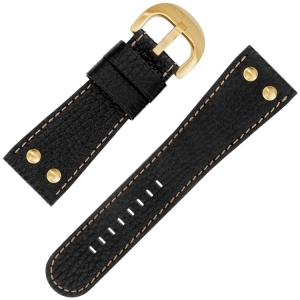 The original black TW Steel replacement watch strap CEB3014. The watch strap is made for the CE3014 (CEO Goliath series), but can also be fitted on all TW Steel watches with 30mm lugs. The original blue TW Steel replacement watch strap CEB3021. The watch strap is made for the CE3021 (CEO Goliath series), but can also be fitted on all TW Steel watches with 30mm lugs. The original grey TW Steel replacement watch strap CEB3002. The watch strap is made for the CE3002 (CEO Goliath series), but can also be fitted on all TW Steel watches with 30mm lugs. The original grey TW Steel replacement watch strap CEB3003. The watch strap is made for the CE3003 (CEO Goliath series), but can also be fitted on all TW Steel watches with 30mm lugs. 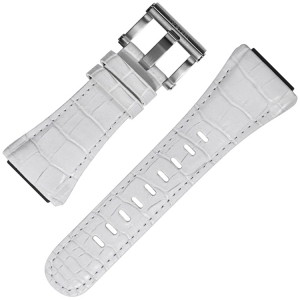 The original white TW Steel replacement strap (ref. TWB85) croco grained with white stitching and studs, suitable for all TW Steel watches with a lug width of 30 mm. The original brown TW Steel replacement strap (ref. TWB71) with white stitching and studs, suitable for all TW Steel watches with a lug width of 30 mm, especially for the TW Steel Goliath TW13 series. The original brown TW Steel replacement watch strap TWB84 with studs. The watch strap is made for the TW80 and TW81 (Goliath series), but can also be fitted on all TW Steel watches with 30mm lugs. 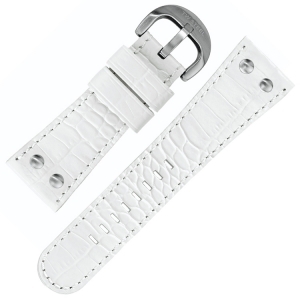 The original white TW Steel replacement watch strap CEB4015. The watch strap is made for the CE4015 CEO Tech, but can also be fitted on all TW Steel CEO Tech and CEO Diver watches with 30mm lugs. The original grey TW Steel replacement strap (ref. CEB4001) made of croco-grained Italian calfskin, suitable for all TW Steel CEO Tech and Diver watches with a 44 mm case. The original blue TW Steel replacement strap (ref. CEB4003) made of croco-grained Italian calfskin, suitable for all TW Steel CEO Tech and CEO Diver watches with a 44 mm case. 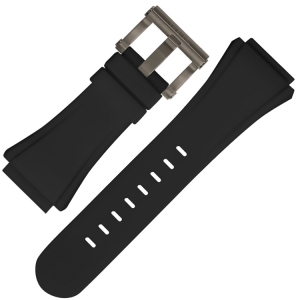 The original black rubber TW Steel replacement strap (ref. CEB5008), suitable for all TW Steel CEO Tech and CEO Diver watches with a 44 mm case, especially for the CE5008 CEO Diver Chronograph series. 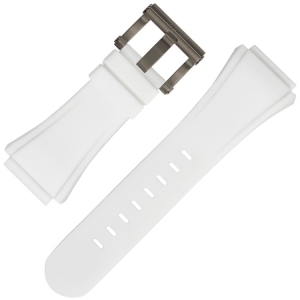 The original white TW Steel replacement watch strap CEB5002. The watch strap is made for the CE5002 CEO Diver, but can also be fitted on all TW Steel CEO Diver and CEO Tech watches with 30mm lugs. The original blue TW Steel replacement watch strap CEB5010. The watch strap is made for the CE5010 CEO Diver, but can also be fitted on all TW Steel CEO Diver and CEO Tech watches with 30mm lugs..